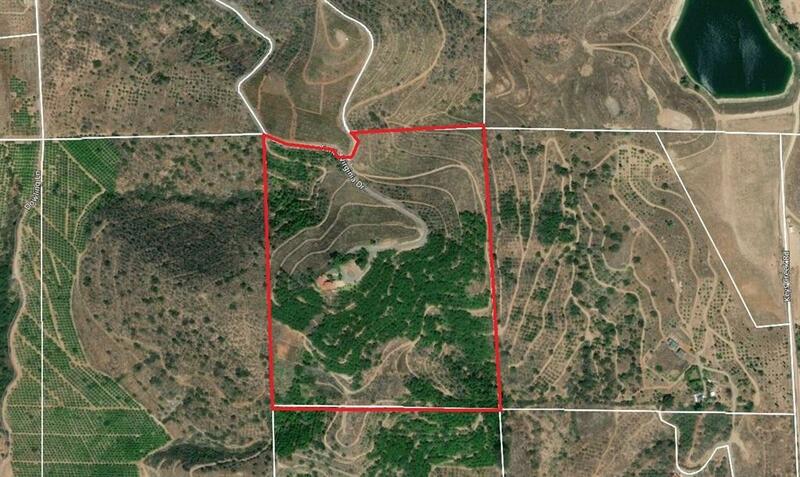 36+ ACRE EXCLUSIVE PRIVATE RETREAT! 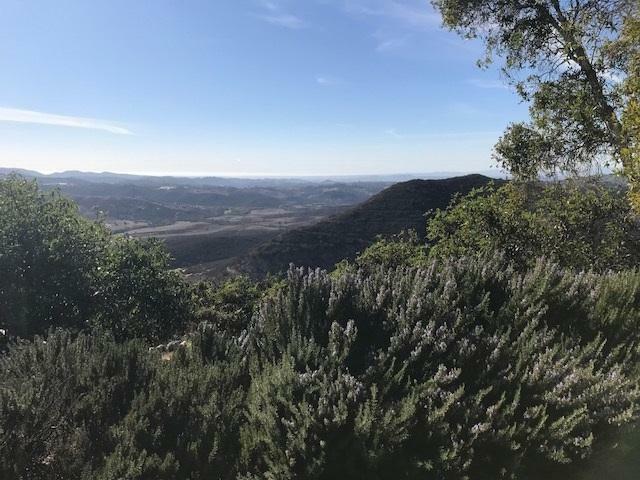 CERTIFIED ORGANIC GOLDEN NUGGET TANGERINE & AVOCADO GROVE!Panoramic views to ocean on clear days! 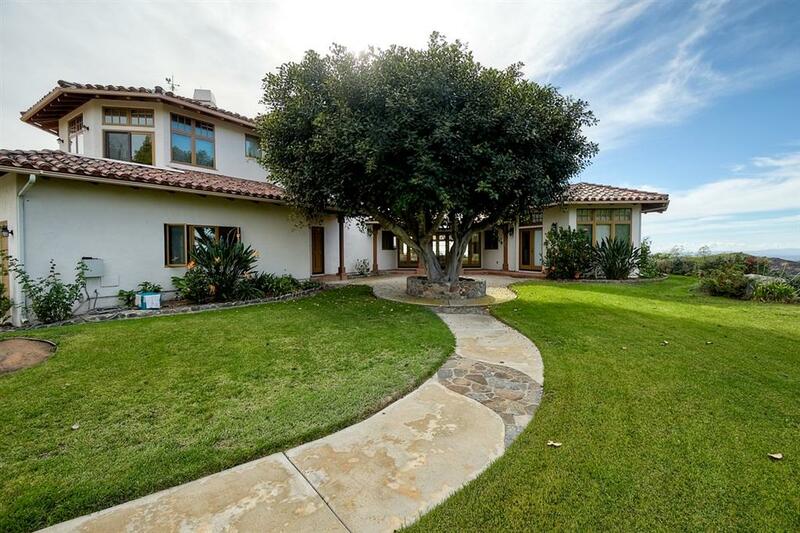 360 amazing views of surrounding mountains & valleys from approx 1600' elevation!Sunsets & sunrises are unsurpassed!Charming Custom mediterranean with Casement windows & French doors-Breathtaking views from every room! 3 beautiful fireplaces.Gourmet kitchen w Subzero frig, professional range/oven, Bosch dishwasher, island & custom cabinets. Great entertaining home!See supp. Kitchen island & bar area comfortably seat 7. 2 charming fireplaces on the lower level - 1 stone fireplace in the family room plus a cozy corner beehive fireplace the bonus room/office/optional 4th BR. A custom rollup wood door can be utilized to separate these 2 rooms if desired for entertaining. 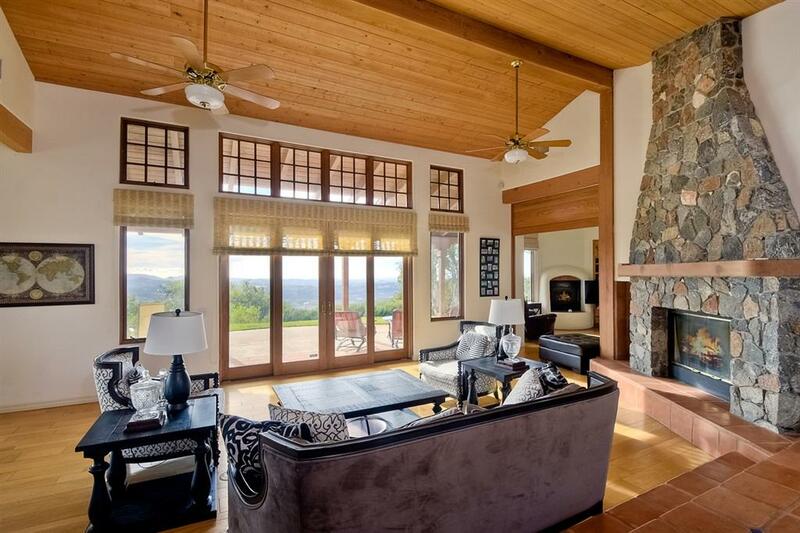 Master bedroom dual fireplace adjoins master bath with forever views from master tub! Snail Walk-in shower adds charm and character. Bedroom on 1st floor has private entrance and bathroom. Very open spacious feeling w vaulted ceilings, skylights & abundance of windows. Light & bright. Security system. 2 AC units & several ceiling fans for climate control, 2 gas water heaters, 2 gas heaters & central vac. Custom wood cabinetry & casement windows in 3 car garage make for a great hobby room, art studio, jamb room for musicians or workshop. Owner made substantial grove improvements in 2015 & 2016 planting highly desirable Golden Nugget tangerines. All certified organic! No mello roos, no HOA....just your own private getaway retreat! Call for details!